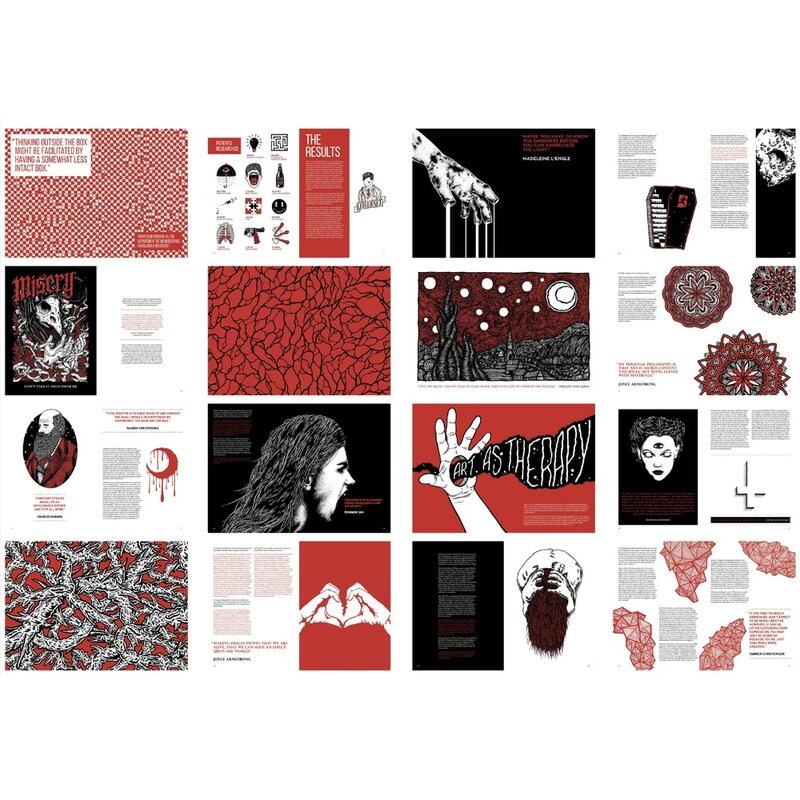 This is most likely my most extensive project I have created, mainly as it was my thesis for my bachelor’s degree in communication design at the University Of Applied Sciences in Düsseldorf. 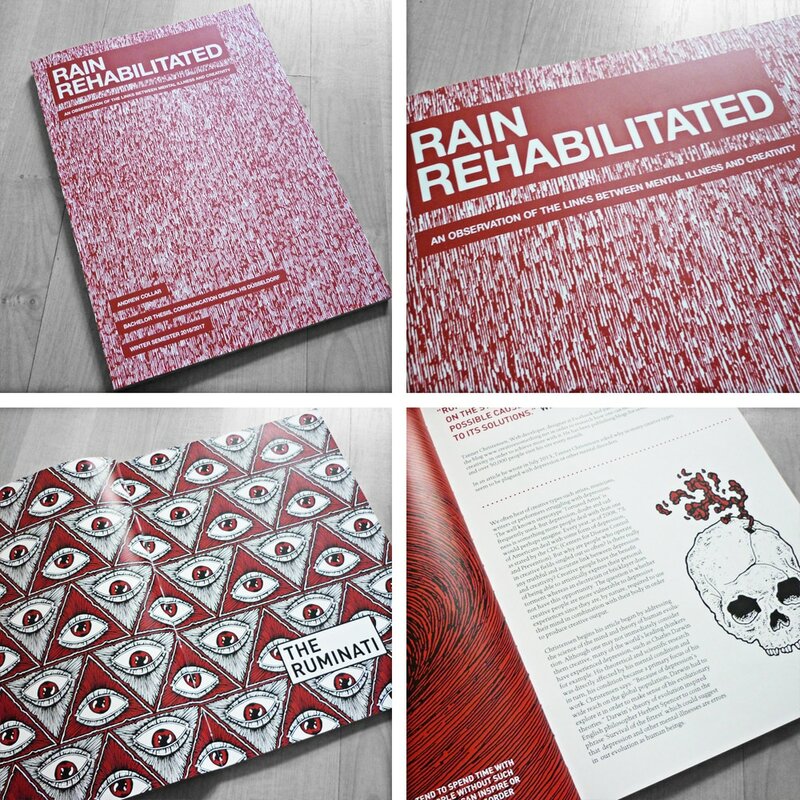 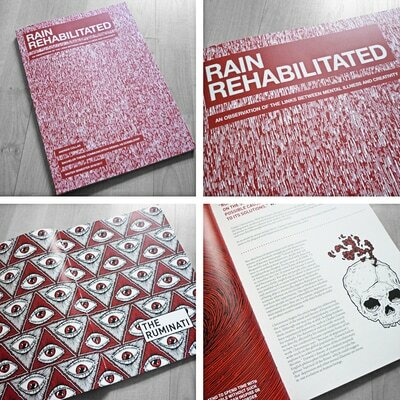 Rain Rehabilitated is an project that focusses on the links between mental illness and creativity. 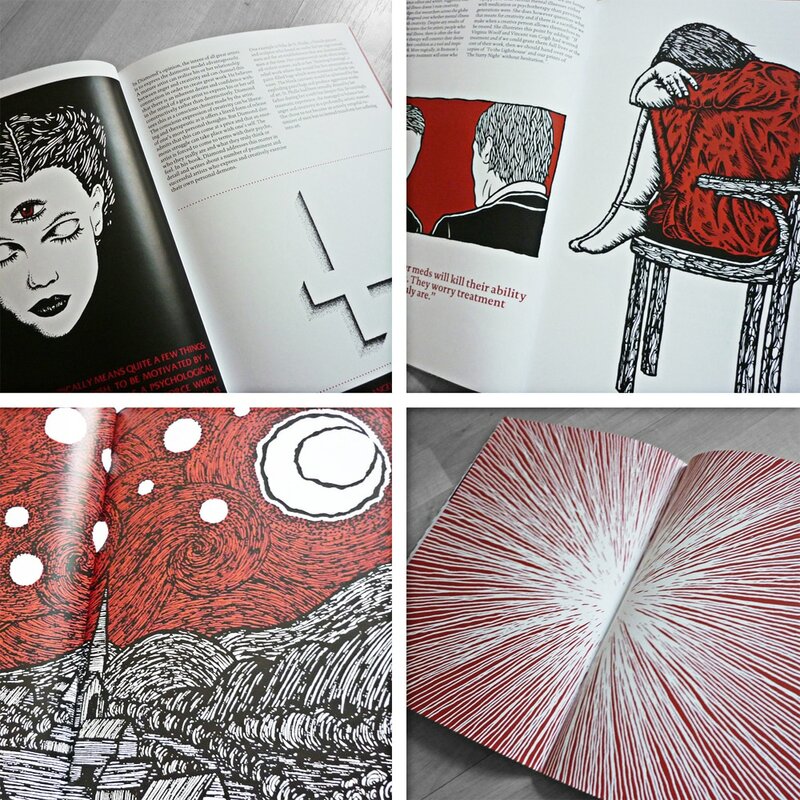 It is presented as an 88 page A4 book that features 7 chapters of written observations and over 60 illustrations. 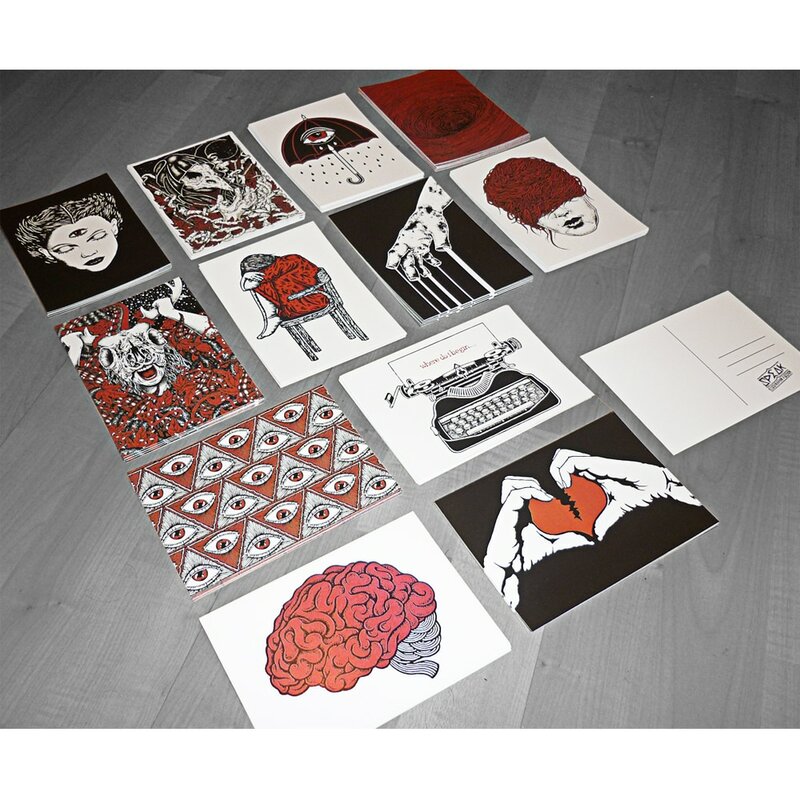 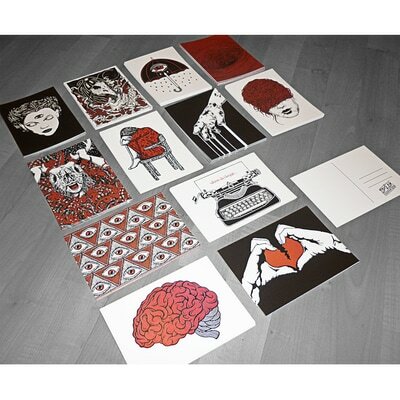 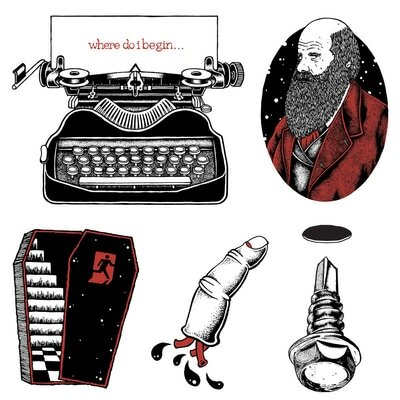 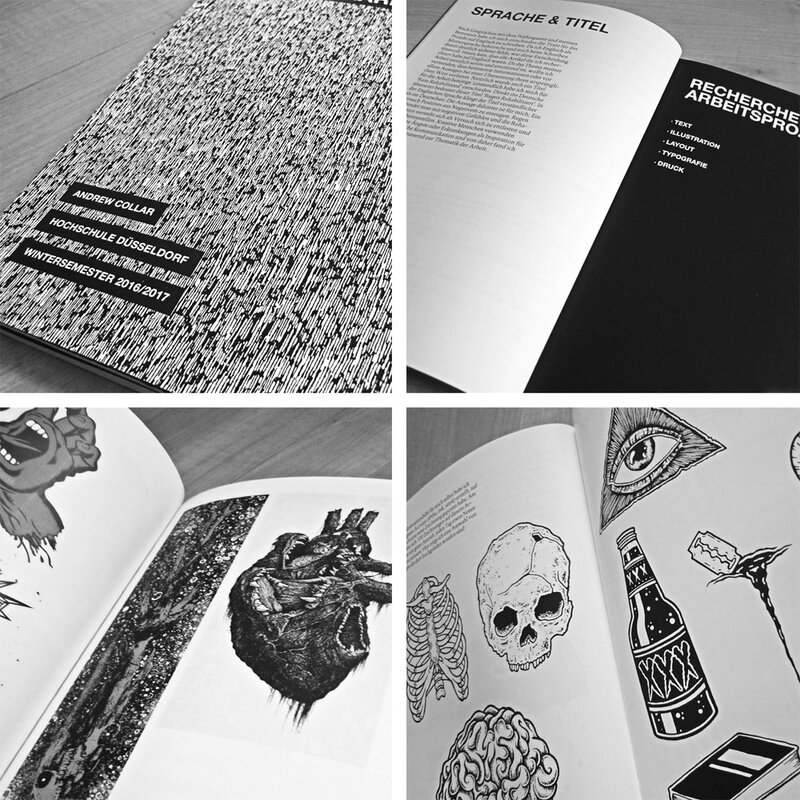 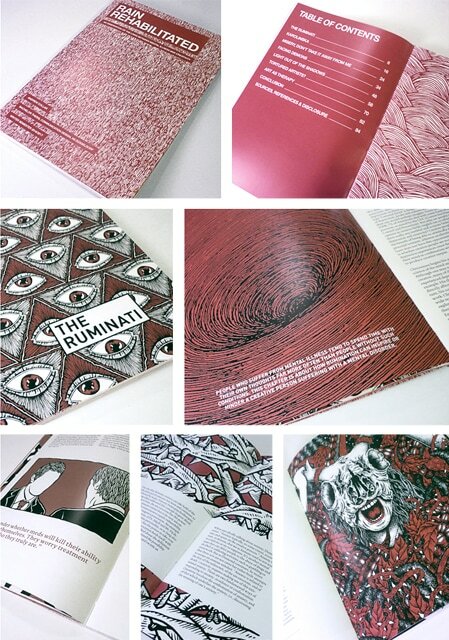 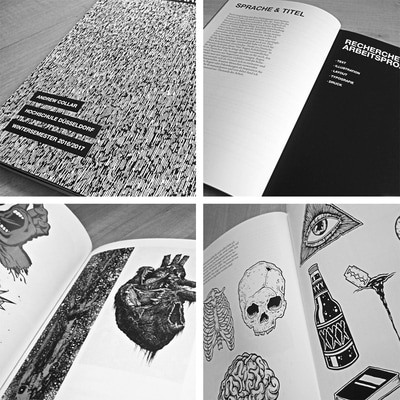 A set of 12 postcards and a 48-page companion book that details the design process of the final book were also created.